Switch to enjoy lower interest rates! 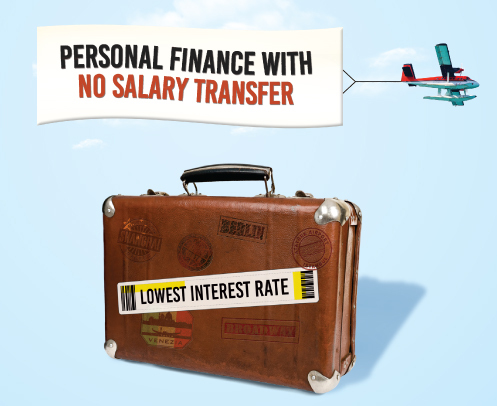 Transfer your loan to enjoy lower interest rates and reduce your installment burdens. Click here to read the frequently asked questions about Finance House's Executive Finance. The answer to all your personal financial needs. 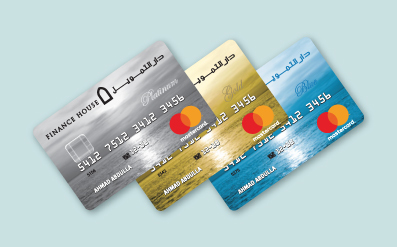 Finance House offers Blue, Gold, and Platinum Credit Cards to customers who look for outstanding value coupled with superior levels of customer service. Buying a New or Used Car? Get the perfect loan for the car of your choice! 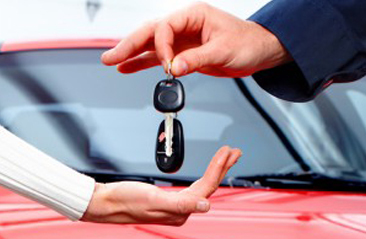 Choosing the car you want to buy may be difficult, but financing it is simple when you talk to us. 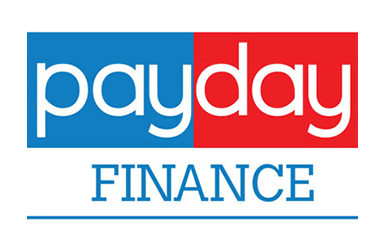 Payday Finance is a lending product of Finance House offered to the payroll customers.